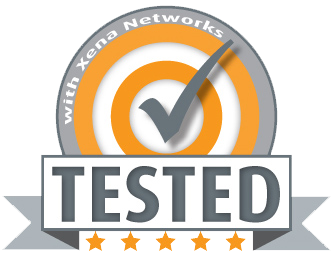 ValkyrieManager is the primary software application used to manage and configure the Xena Networks Layer 2-3 test products. The application connects to one or more testers using their IP addresses, and provides a comprehensive point-and-click user interface for configuring and running the testers. 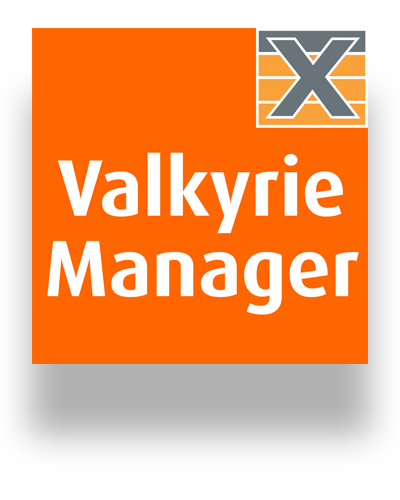 ValkyrieManager is a standard Windows application which is supported on Windows XP with Service Pack 3 and higher (Vista, Windows 7, 8, 8.1 and 10). It requires Microsoft .NET version 4.0. It is installed as part of the standard Xena software release package which can be obtained here. After installation you can find a shortcut to the application in the Start -> Programs -> Xena Network menu and also (if you have selected this during setup) on your desktop. Please refer to this page for further details about troubleshooting the ValkyrieManager.